Product prices and availability are accurate as of 2019-04-22 09:51:38 EDT and are subject to change. Any price and availability information displayed on http://www.amazon.com/ at the time of purchase will apply to the purchase of this product. 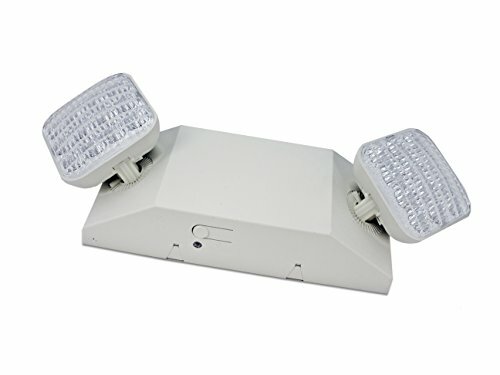 Howard Lighting emergency light, white case/housing with adjustable LED optics. Manufacturer part number HL0202L-W.